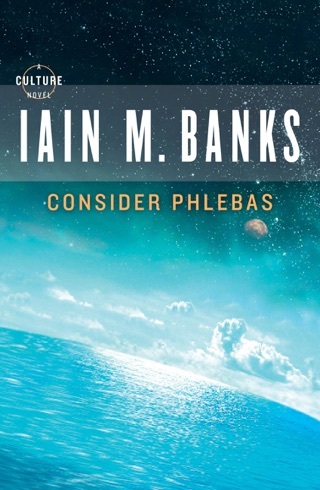 Terrific and engaging, I didn't love consider phlebas, but player of games hooked me I to the culture series? 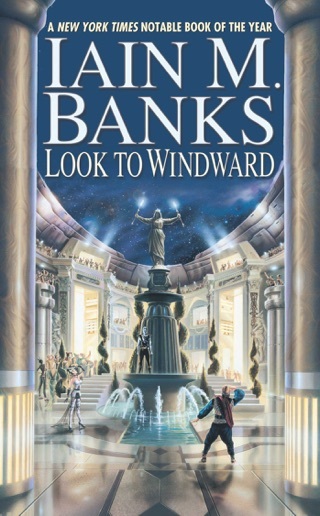 Banks creates a challenge: a world without problems and characters without worry, and then asks us to care. Halfway through this novel, I didn’t care. So what if the Gamer might lose some prestige (in a society where there’s little if any). So what if he may not win a high profile political/societal contest. It’s a bit like arguing over a D&D dice roll. 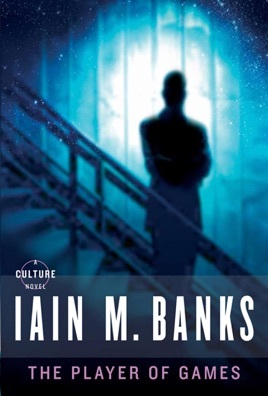 Yet … in the end, Banks does a decent job. 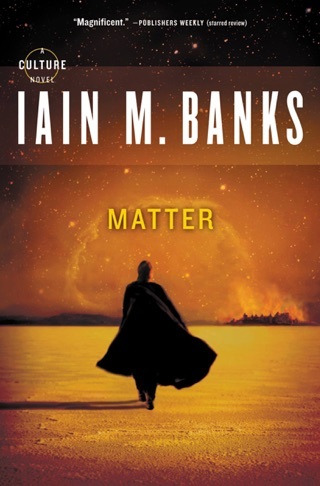 His story still lacks any real emotional pull, but it’s well written, expertly thought out, and enjoyable. Though that sets the bar low, it’s enough. 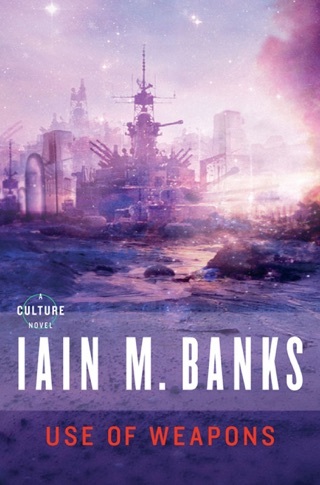 I confess that I've been reading sci-fi for more than 40 years now, and have had plenty of disappointments. Banks' work has yet to be. "Player of Games" is a great way to be introduced to his "Culture" universe. 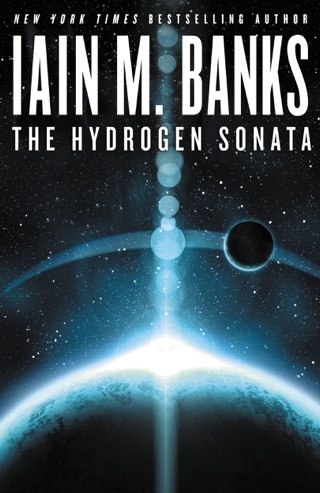 The action is straightforward, the story is thoughtful and thought provoking. His characters and prose leave me wanting more. He's got a wicked sense of humor, and a wonderful imagination, wonderfully realized in this and his other books. Take a trip to the far future, and enjoy the ride!